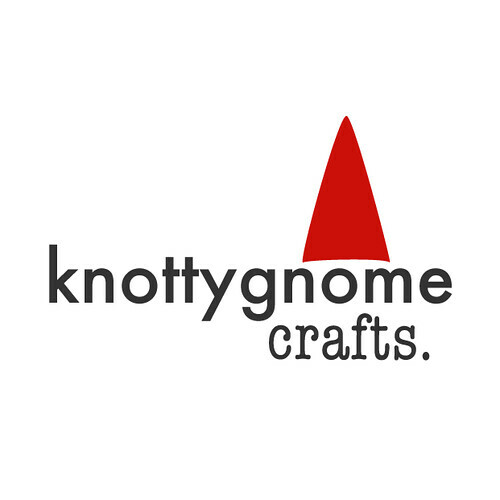 knottygnome crafts: what's black and white and red all over? i never get tired of this color combo. my living room is decorated in these colors, and i want another quilt in the living room so that spicy and i can both have one. right now the wonky log cabin quilt is a nice addition but our other blanket is an old one that i'd rather replace. these prints are from the metro cafe collection. i got a half yard of the coffee cups, a yard of the coffee beans, and another half yard of what is supposed to be blenders, though they look more like french presses to me. mmm, coffee. kona solids: 1yd in black, 3yds red, 4yds of khaki. i would have preferred grey but fabric.com was out of stock. i might also be using the khaki for a different quilt. my favorite, tufted tweets: .5yd of the dots and couches, and 1.5yds of the chairs. i really love the chair print. i got a bit extra in case i got ambitious and wanted to do a pillow or something. i'm getting low but i also still have a little bit left of my favorite sushi fabrics that i'd like to include in the quilt as well. now the only problem is...ok, i have 2 problems. 1, i plan to do another quilt before i start this one. 2, i don't know what pattern to do. i want something to showcase the prints using larger pieces of fabric. maybe something like the colorbrick quilt, or maybe this one. how bout something like this? or even a snowball quilt. or there's this one. i like the narrow sashing used as a frame. until i figure it out, into the stash it goes. It's hard to choose, but I do love the Christmas quilt you linked to, and the Colorbrick quilt is beautiful as well. 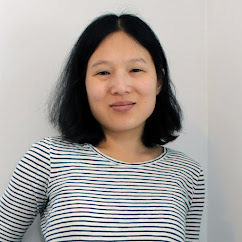 Gorgeous fabric photos! As for the quilts, my favorite of your links is the pebbles quilt, though the colorbrick quilt makes me think of RIT. I personally like the Colorbrick and the snowball. That snowball tute was really good. That's what I used for my snowballs. Ok, so I didn't piece the snowballs together that nicely, but individually they turned out great! choices, choices! i have absolutely no idea about quilting, but thank you for the fabric eye candy.